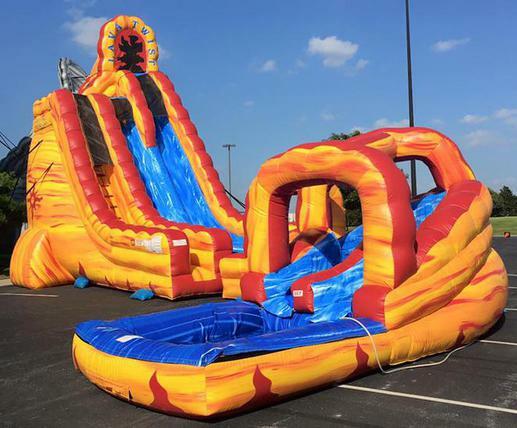 Our 27ft Lava Twist with Pool will surely blow you out of Water! 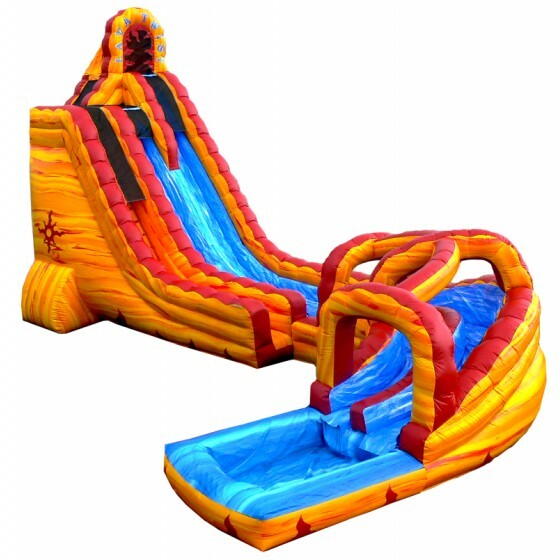 Riders come zooming down the water slide into a 90 degree turn which features a banked wall and finally landing into a pool! 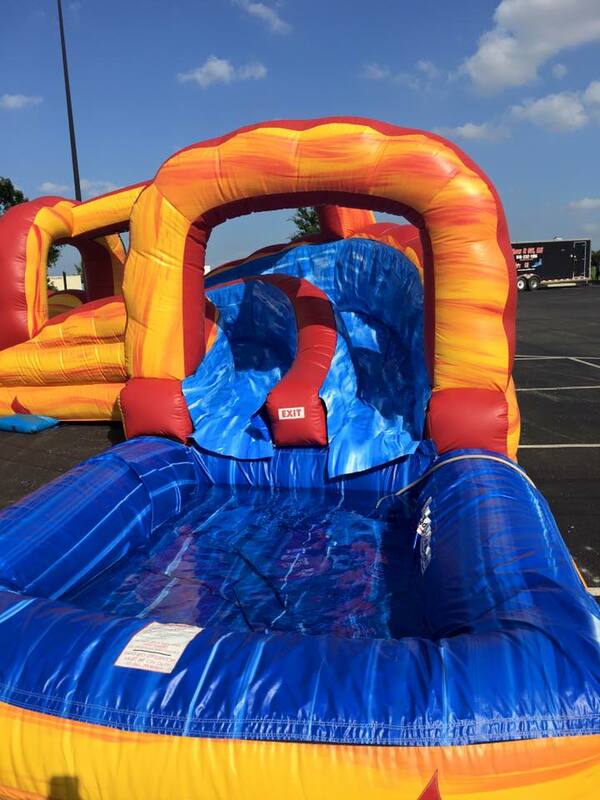 Water Slide Demo Video from Manufacturer!